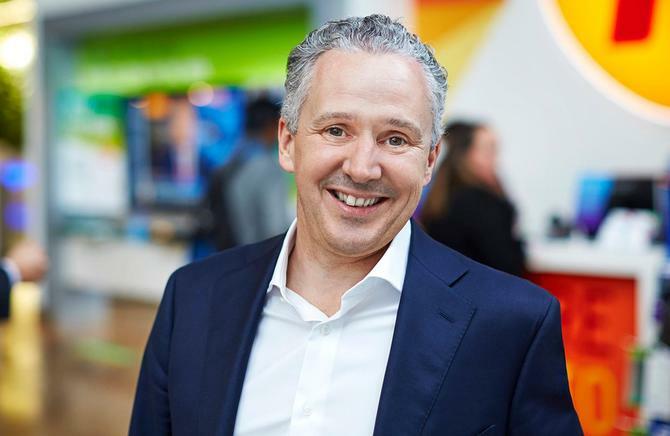 Telstra’s CEO says the latest refinements to its corporate strategy are about further improving experiences for existing customers and growing in and around the core network business. During its investor briefing day today, Telstra CEO, Andy Penn, said the ASX-listed telco giant had realigned around three strategic pillars: Deliver brilliant customer experiences; drive value and growth from the core; and build growth in businesses close to the core. The tweaks come three months after Telstra announced it will spend up to $3 billion over the next three years to improve the quality of its networks and digital infrastructure. The spend includes more than $1.5 billion for building network capability, $1bn in accelerating digitisation of the business, and up to $500 million in customer experience related improvements. “The changes to our strategy are not major, however they are an important signal to shareholders, employees and our customers that we will be relentless in delivering customer experience improvements and disciplined in how we invest in our networks, services and growth businesses,” Penn stated. Penn said the investment into Telstra’s networks was recognition that connected consumers are increasingly reliant on its network. Network traffic over fixed and mobile networks is expected to grow five-fold over the next five years. The quality of Telstra’s network has repeatedly come into question over the past year after a series of high-profile outages across the country. In a sign of customer dissatisfaction, the telco reported a 4-point drop in its strategic Net Promoter Score, its core customer advocacy measurement, in its end-of-year financial report to 30 June. Penn told investors today that Telstra is looking to deliver a 3-6 point per annum lift in strategic and episode NPS between now and 2020 off the back of several specific customer experience advancements. These include improving the efficiency and ease for customers engaging with the telco’s sales and services channels, an emphasis on simplicity and usability in product experience with a shift towards customer experience-led product design, and greater focus on customer lifecycle management to achieve growth from Telstra’s existing subscriber base.